E2PR is in charge of coordinating renovation projects for individual homeowners. The team handles every aspect of the project and informs the owner during every step of the process. 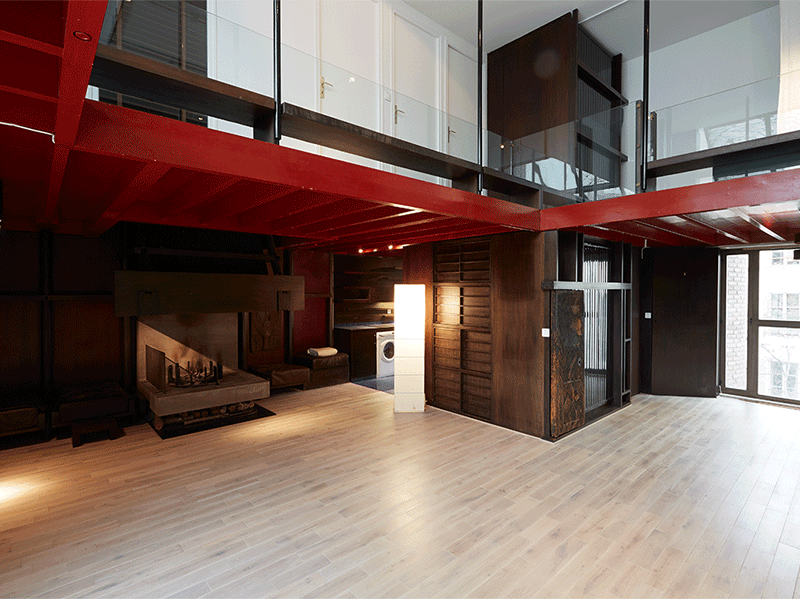 Check out the work we did on this duplex apartment in Paris. 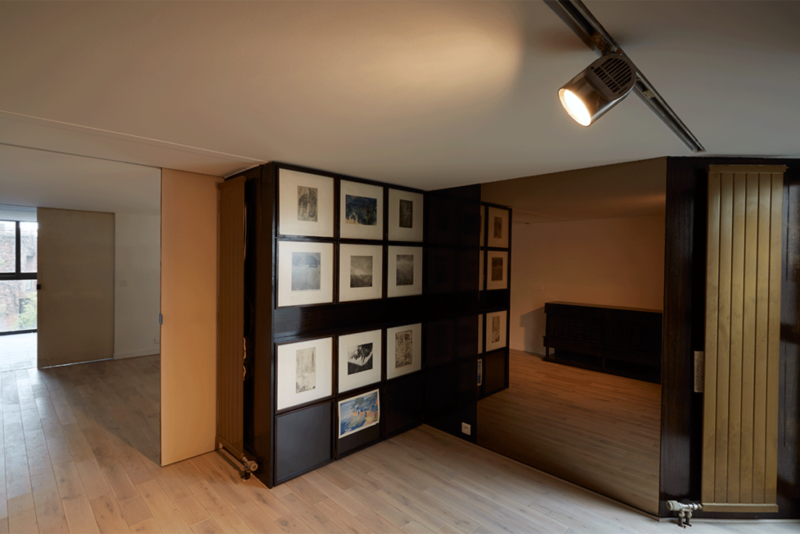 E2PR recently renovated a duplex apartment in Paris. 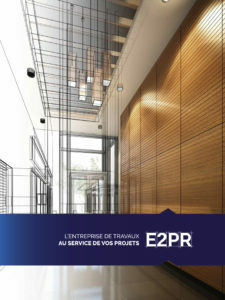 E2PR takes its job very seriously and represents for every homeowner the guarantee of a well-run construction site. The team manages deadlines, coordinates the work of various contractors and deals with any problems that may arise along the way. For this kind of project, the biggest challenge lies in coordinating the various technical stakeholders. Care must be taken to synchronize all services in accordance with the schedule. This is one of E2PR’s strong points: our company has many years of experience in the building sector and has made rigor one of its key values. 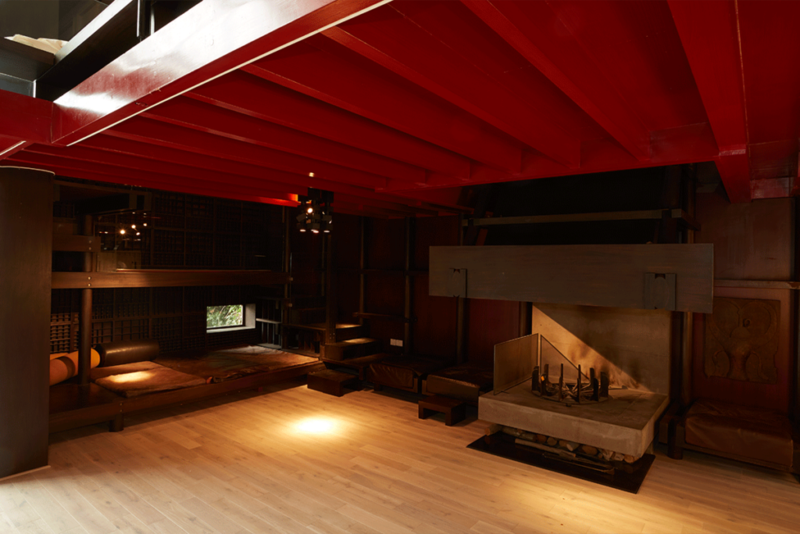 E2PR gave the owner of the duplex personalized guidance and advice throughout the project. E2PR strives to build a relationship based on trust and customers are always very appreciative of this fact. 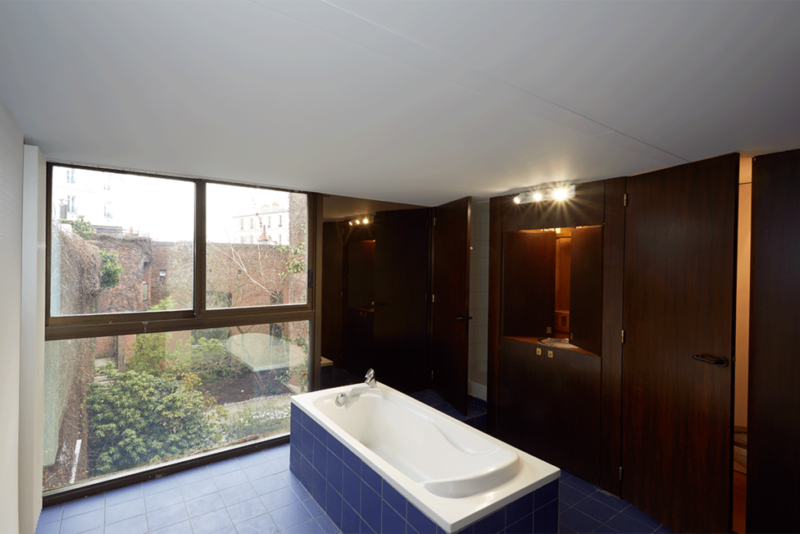 The duplex owner expressed his full satisfaction with the work done on his apartment. E2PR also brought the apartment’s entire lighting system into compliance. A remotely controlled LED panel was built along the kitchen wall to replace the antiquated lighting ramps.